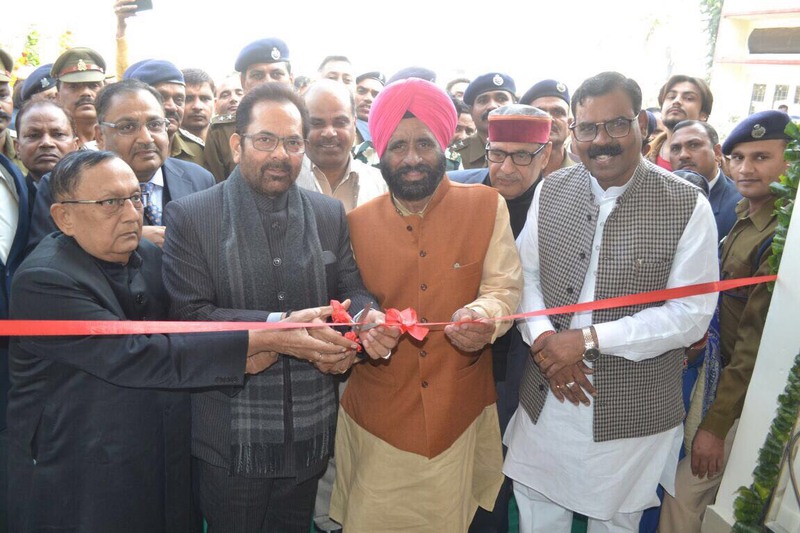 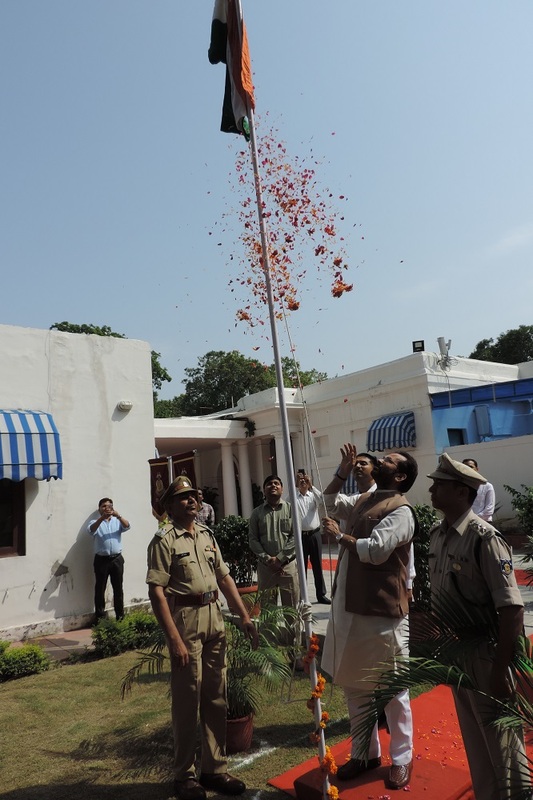 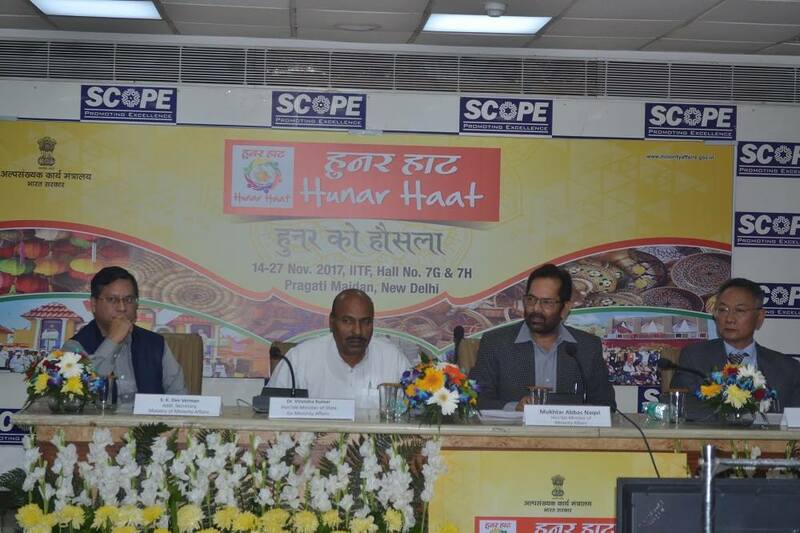 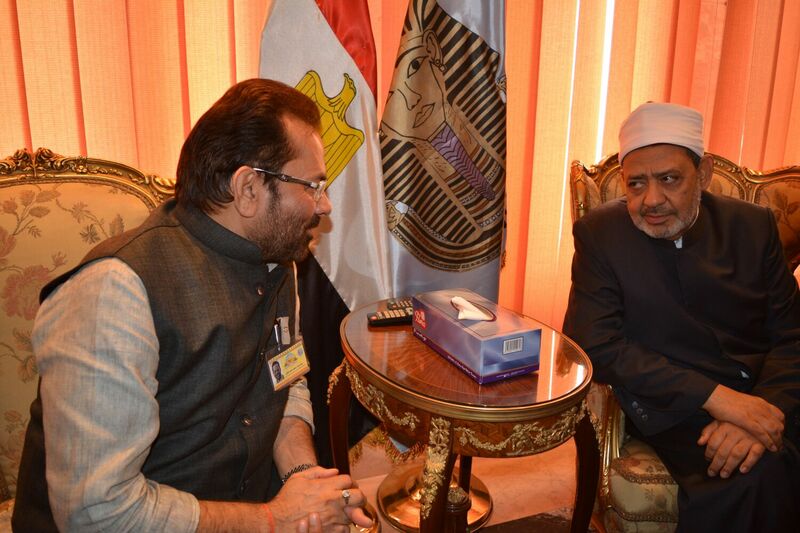 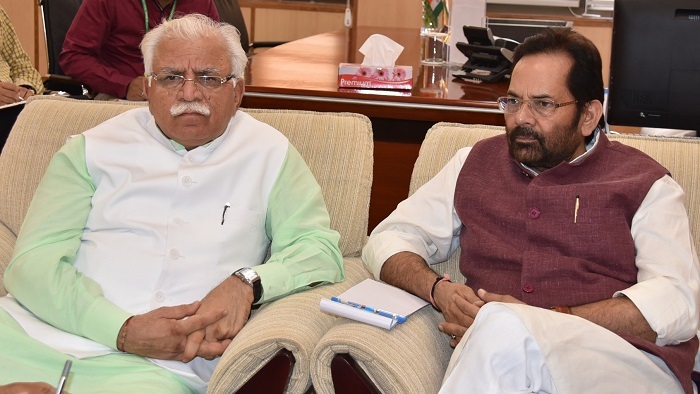 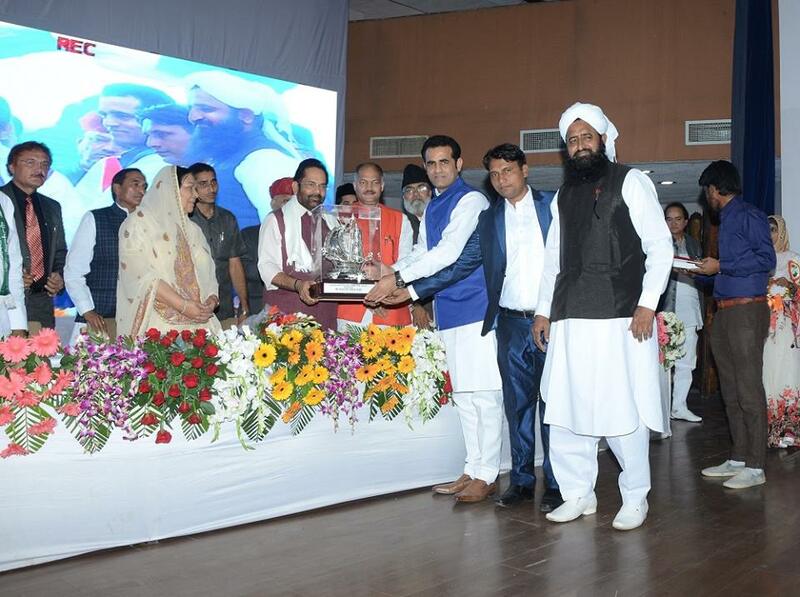 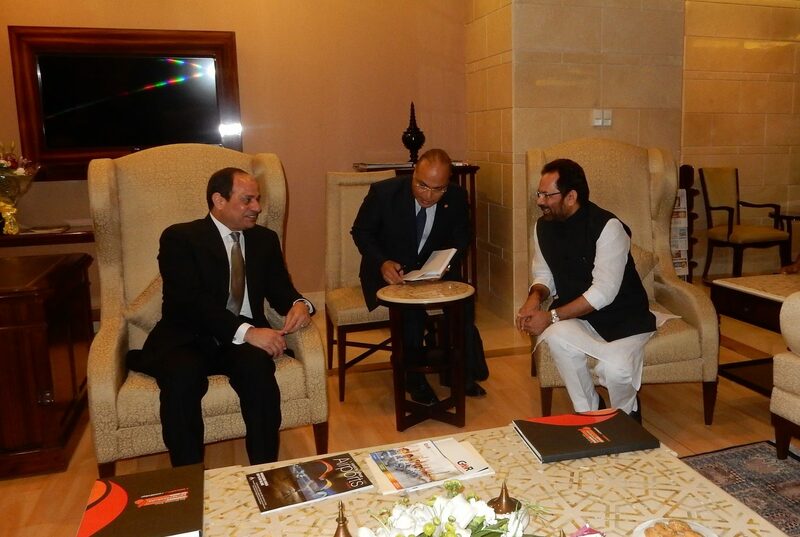 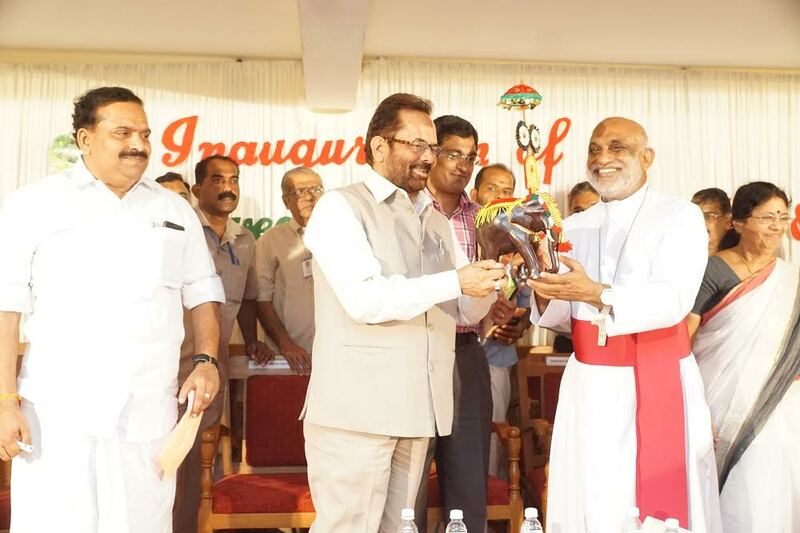 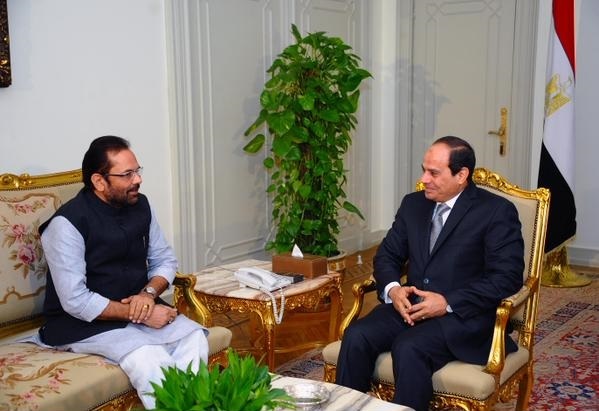 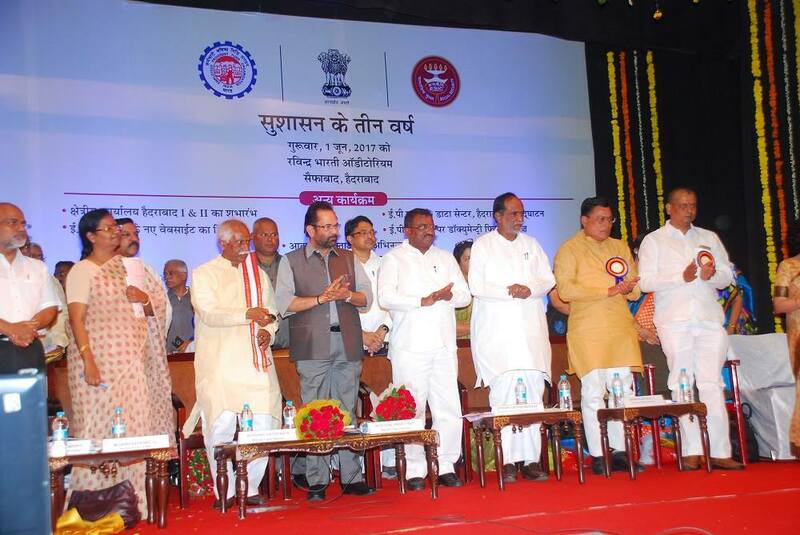 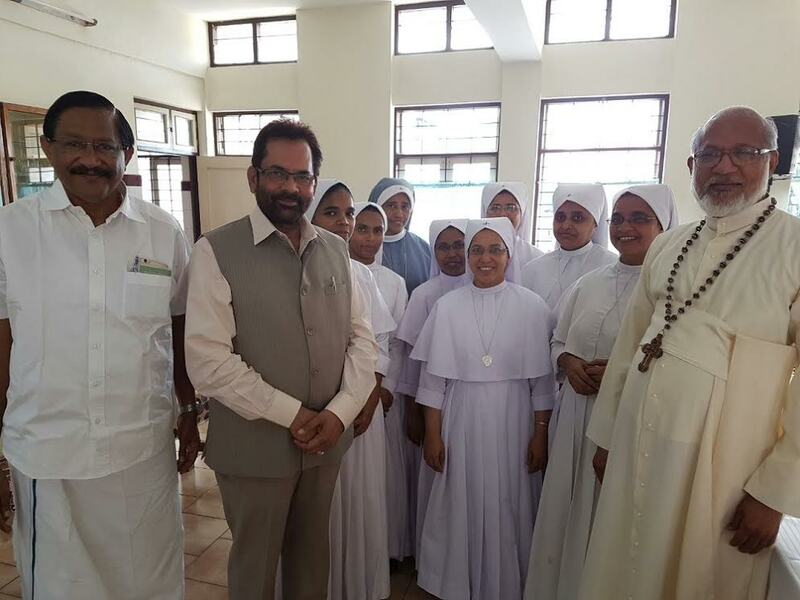 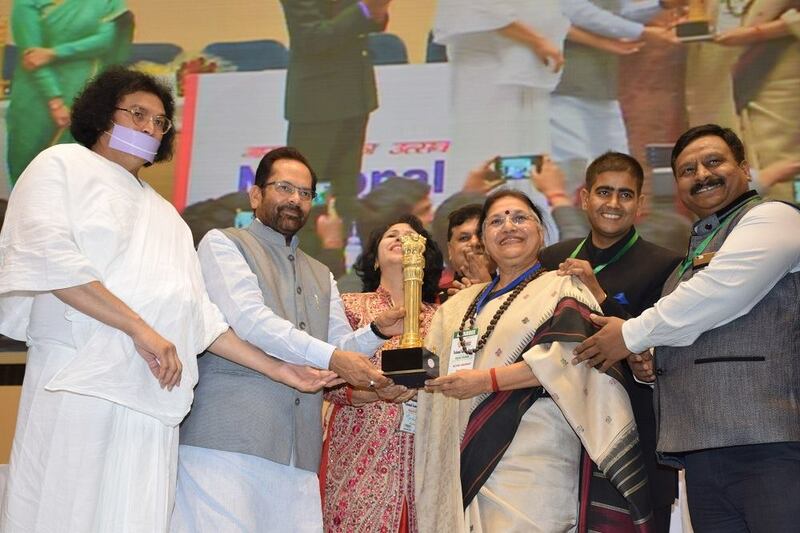 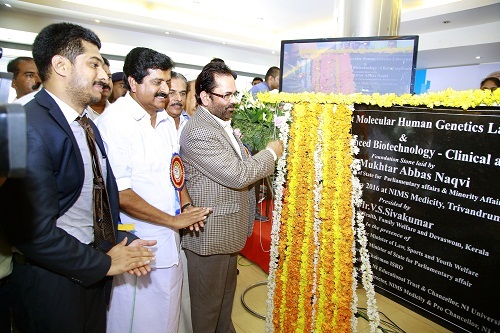 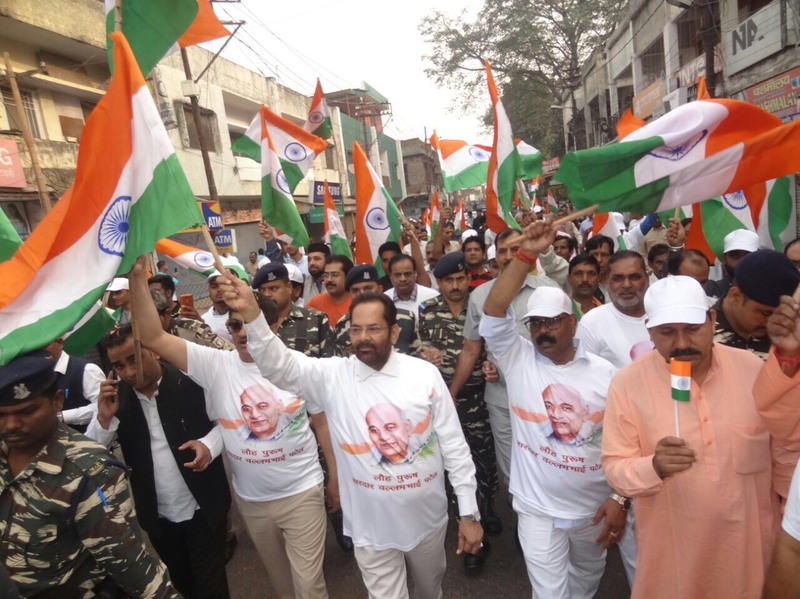 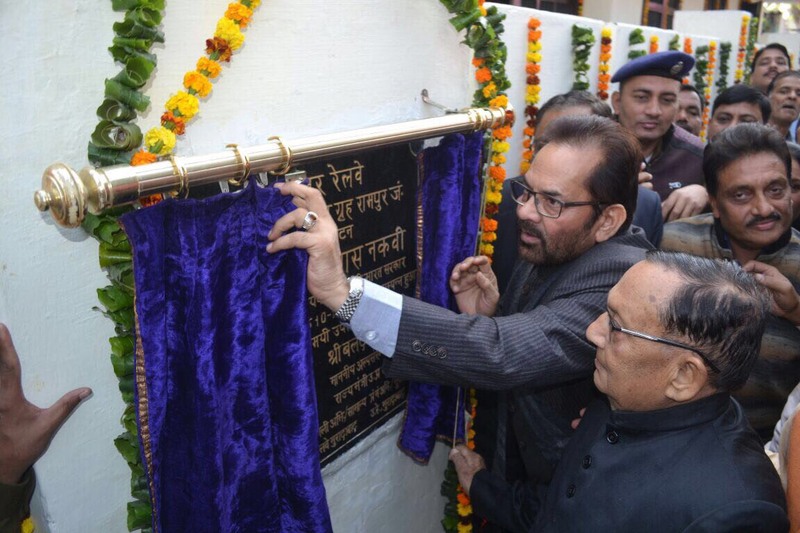 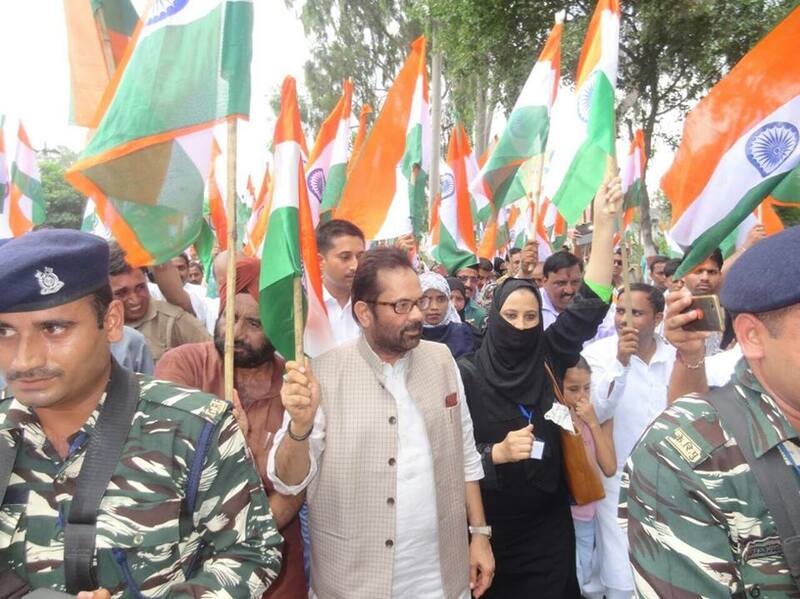 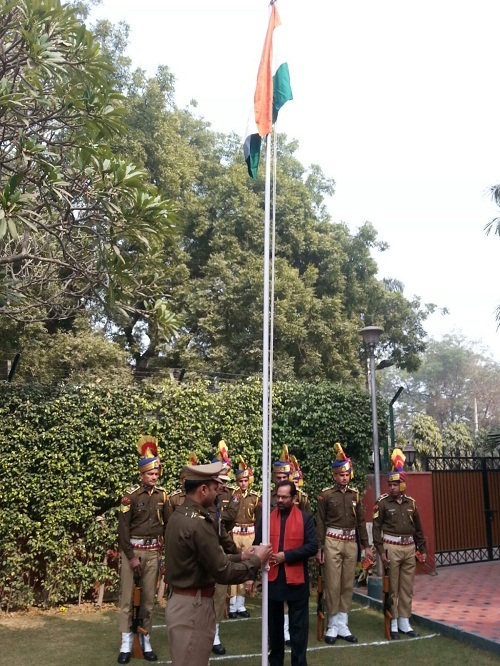 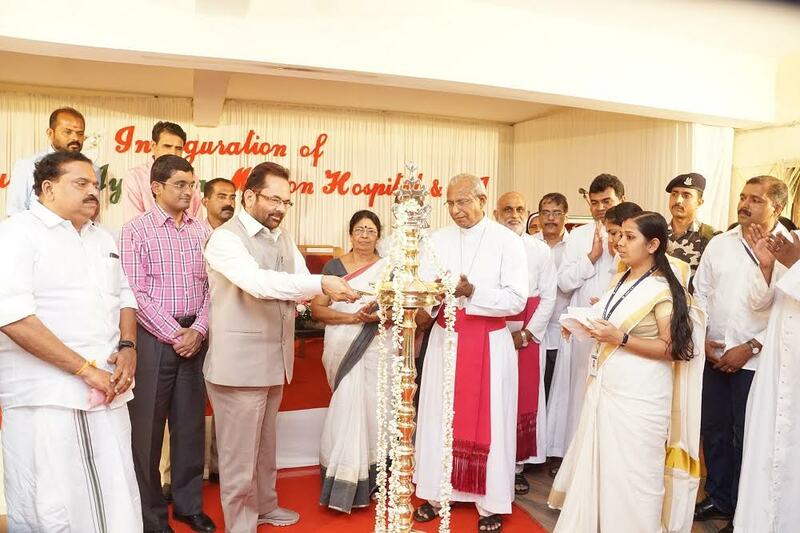 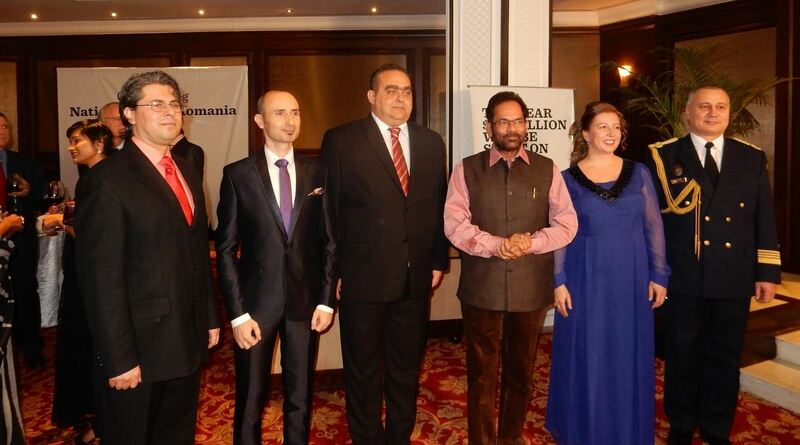 Union Minister for Minority Affairs Shri Mukhtar Abbas Naqvi today said here that India is becoming a “Hub” of accessible and quality education where youths from across the world are coming for educational activities. 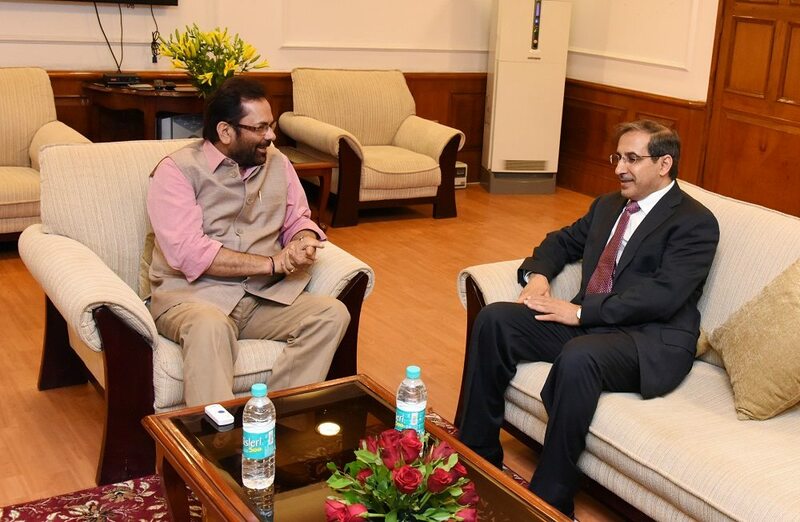 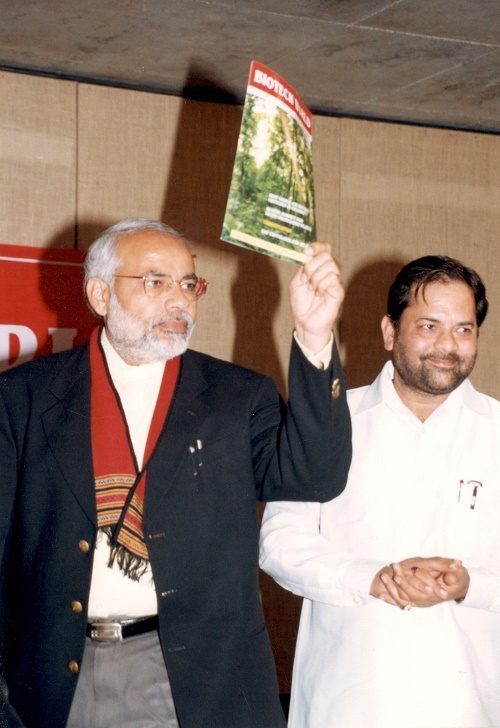 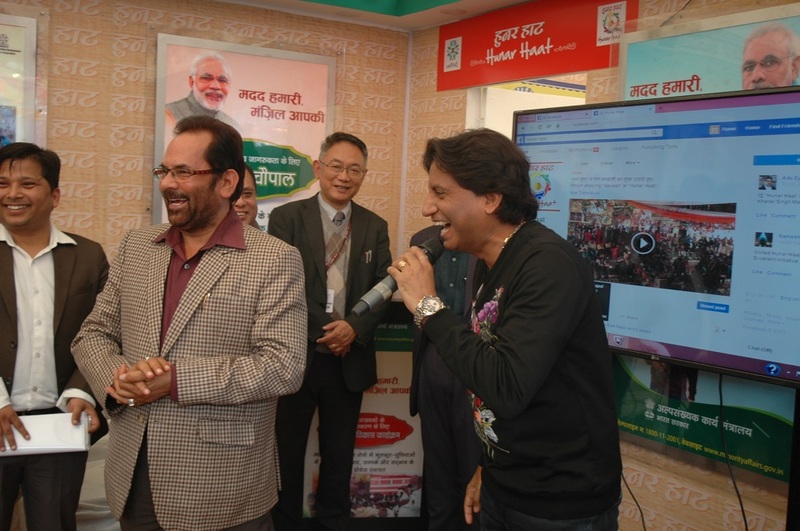 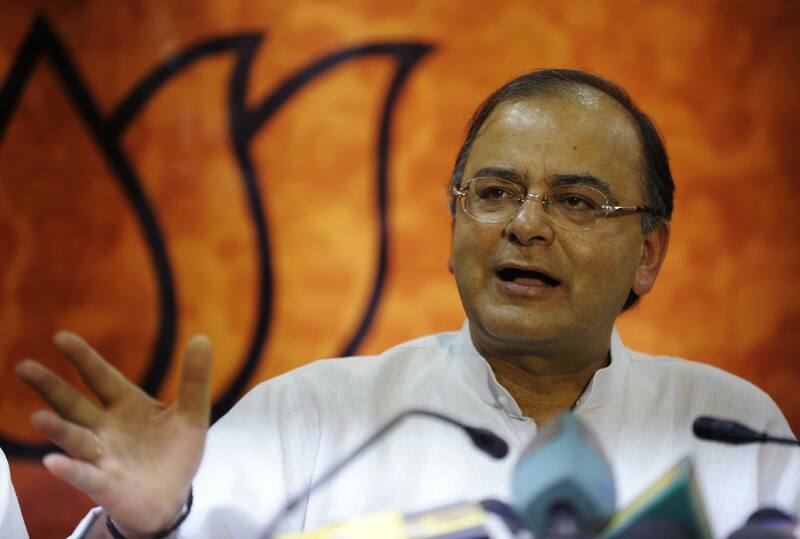 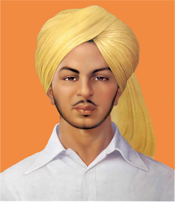 During meeting with a 7-member delegation of “PINTA”, an NGO working in education field in Malaysia, at Antyodaya Bhawan, Shri Naqvi said that the number of students coming to India from other countries for educational activities has been increased significantly during that last three years of the Modi Government. 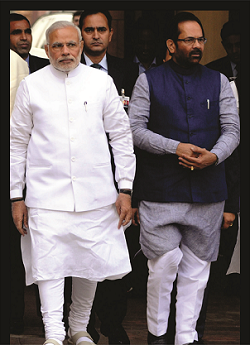 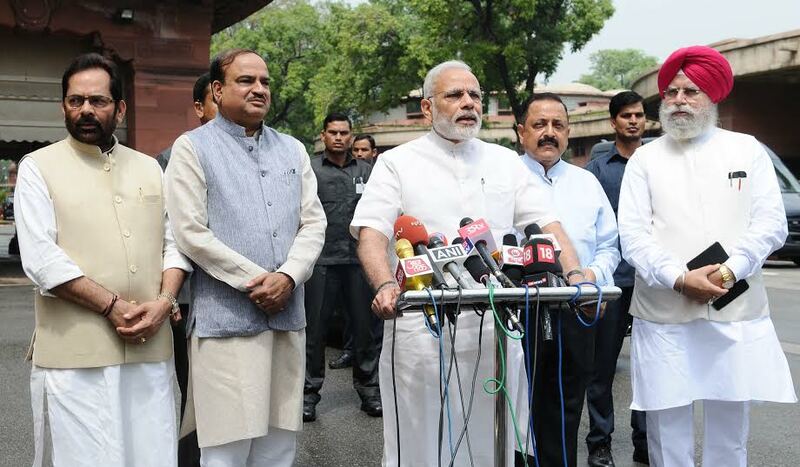 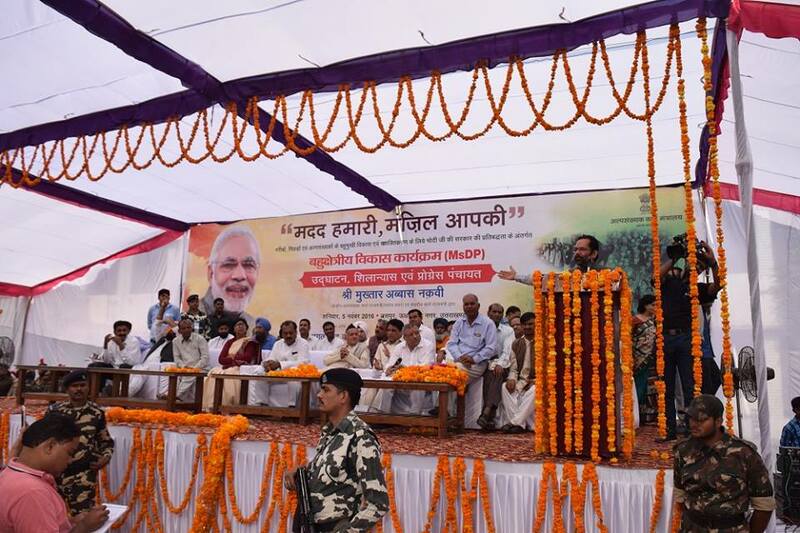 The Modi Government has been also successful in providing better atmosphere for quality education in poor and backward areas in the country. 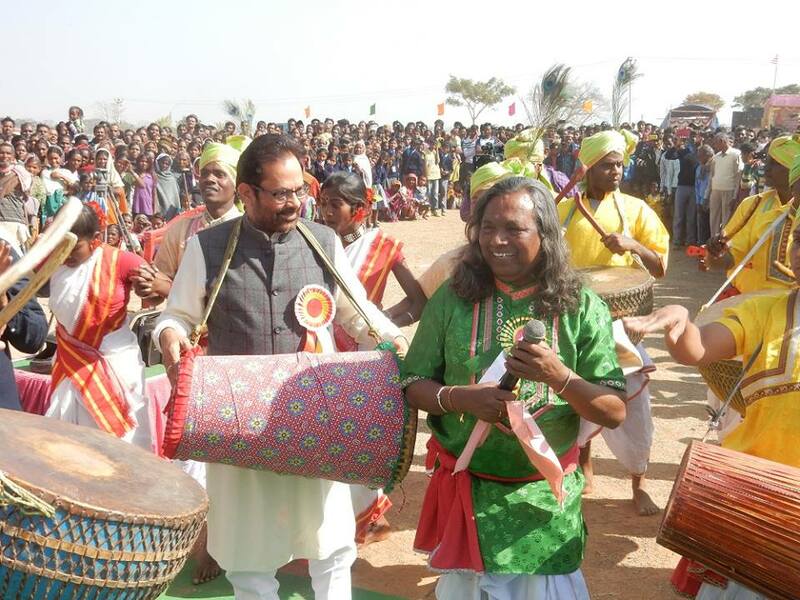 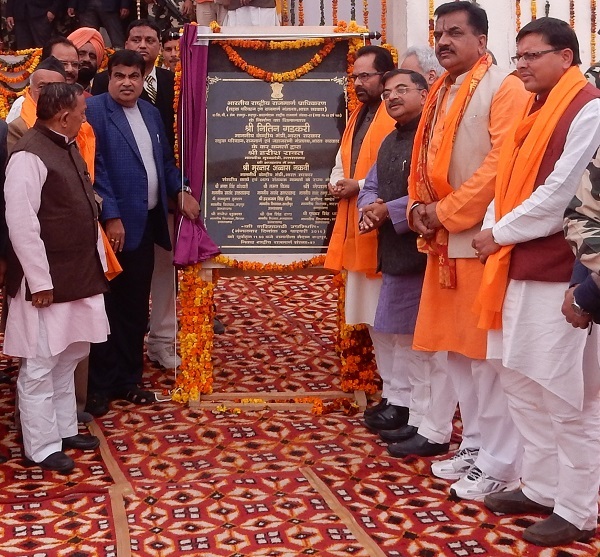 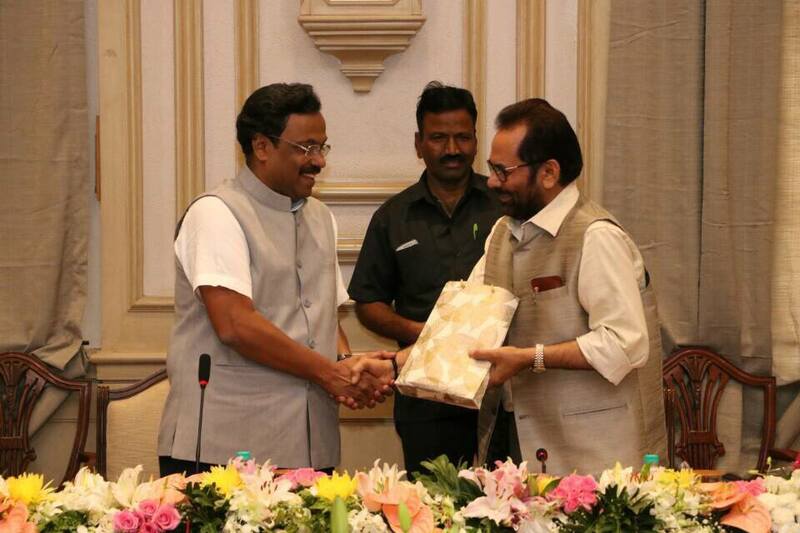 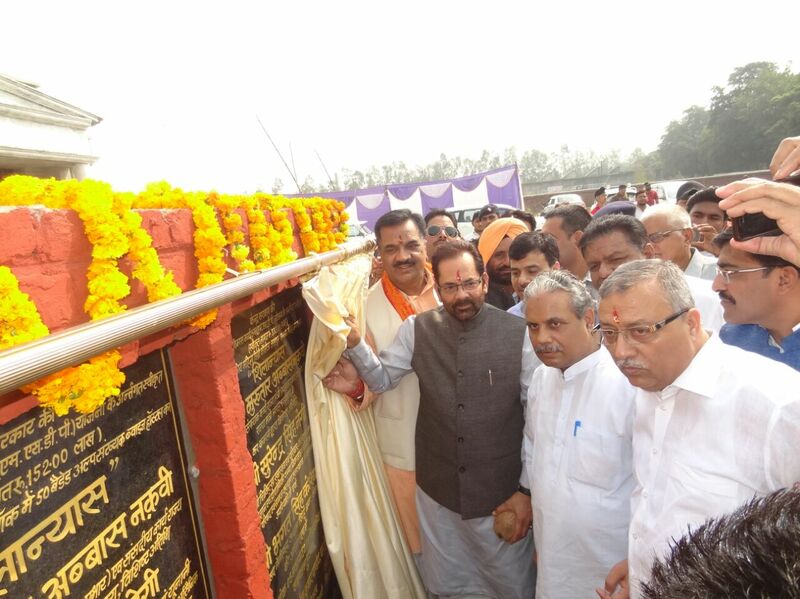 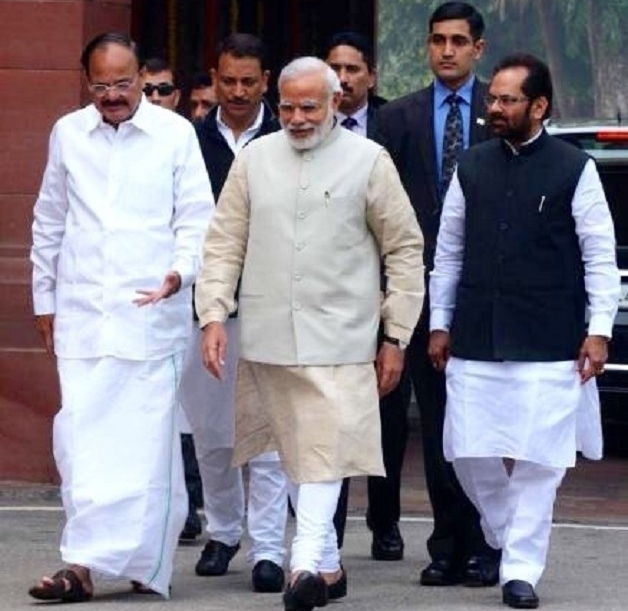 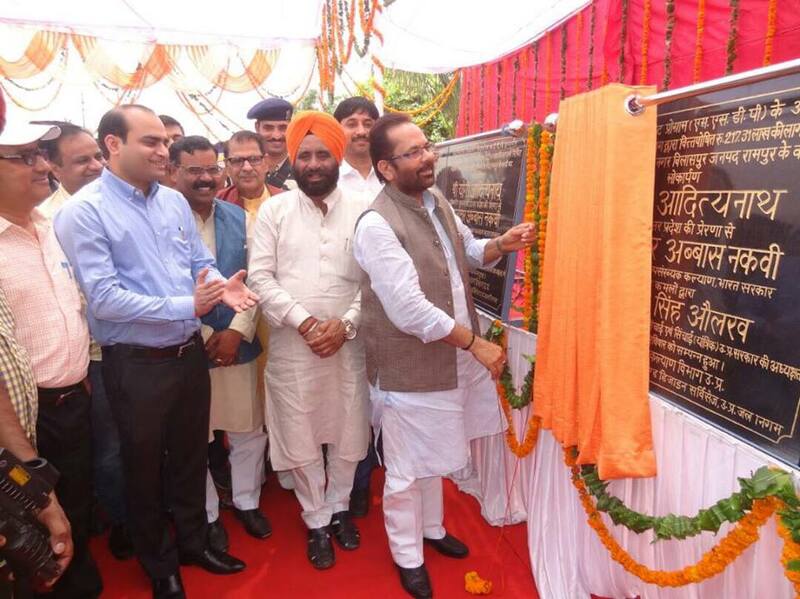 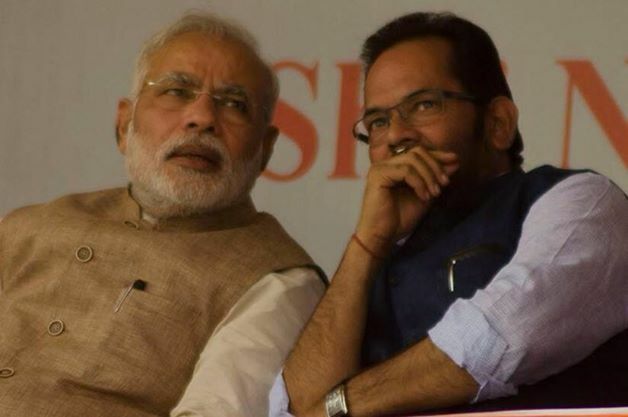 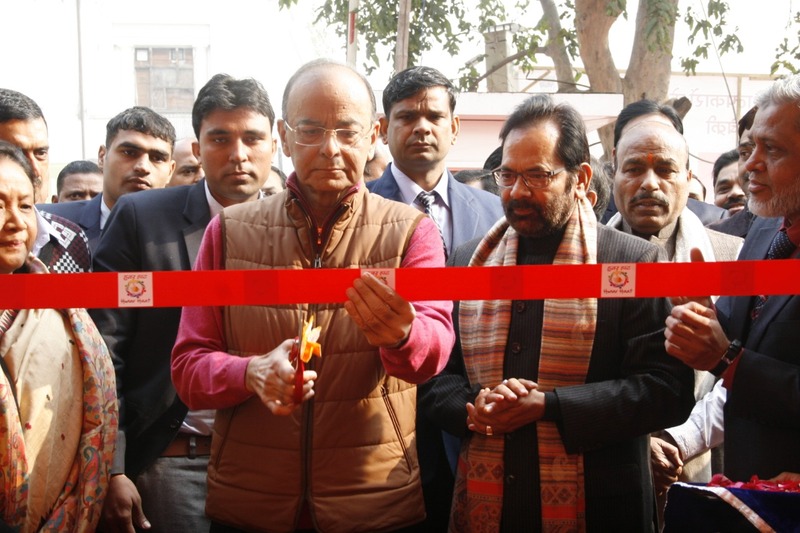 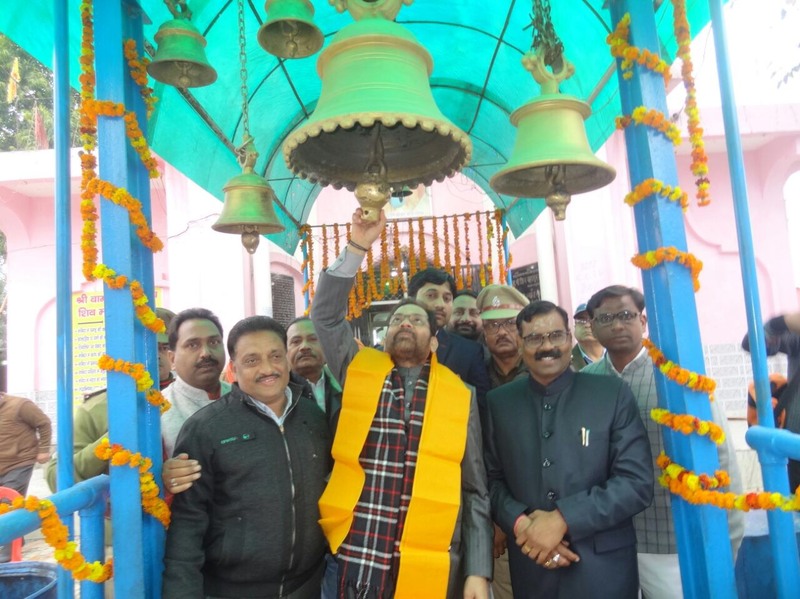 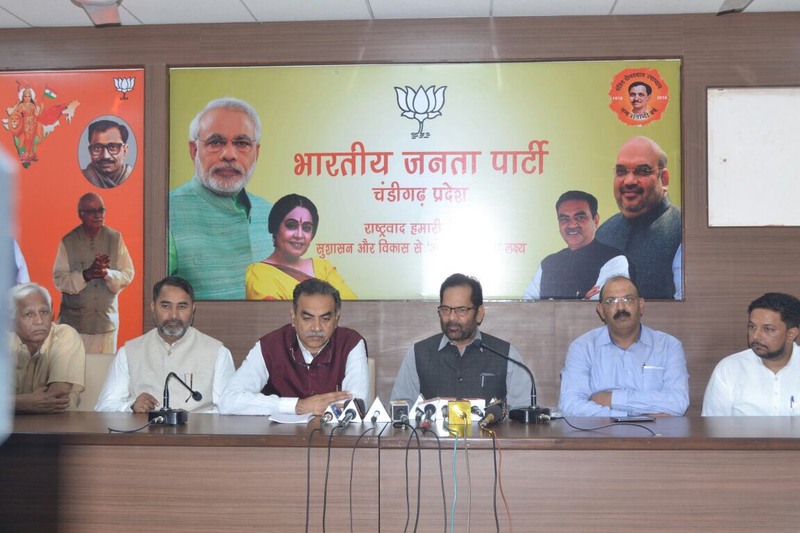 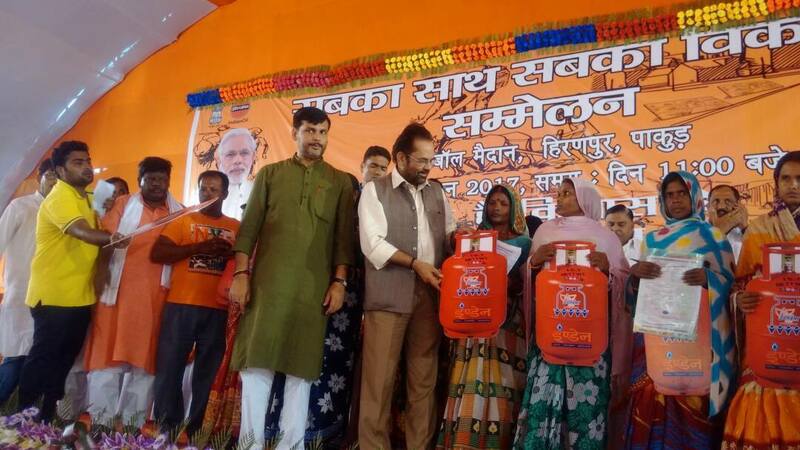 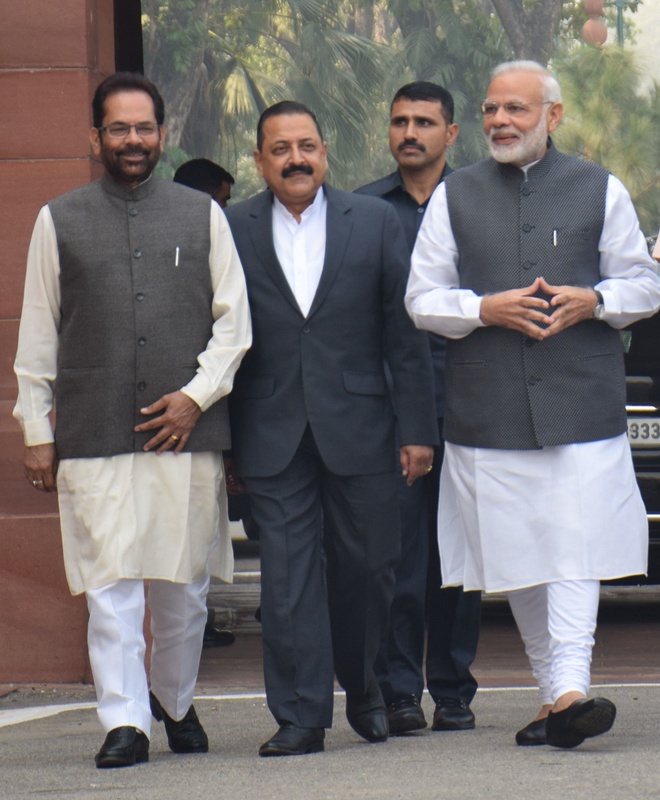 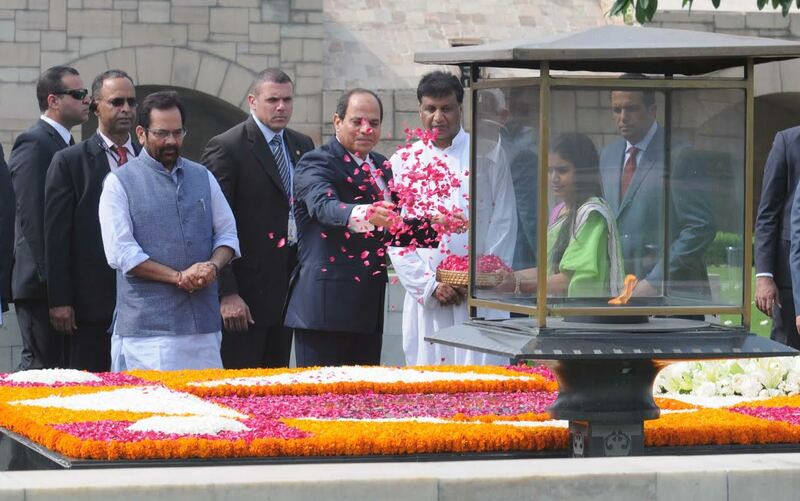 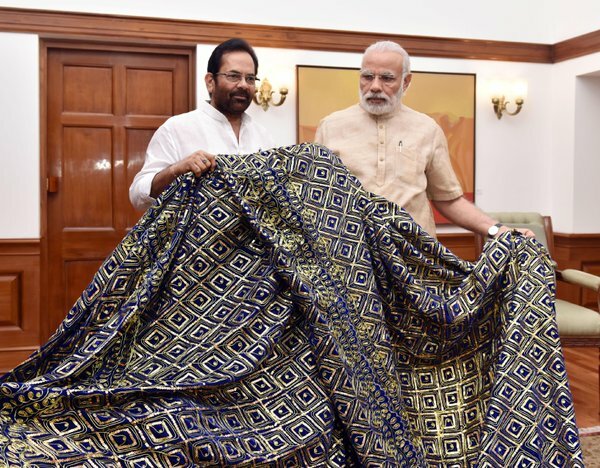 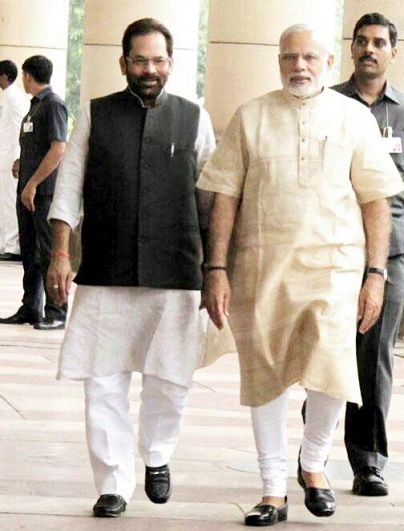 Shri Naqvi said that education is the centre point of empowerment and Prime Minister Shri Narendra Modi-led Government is working with commitment to provide accessible and quality education to every section of the society including Minorities. 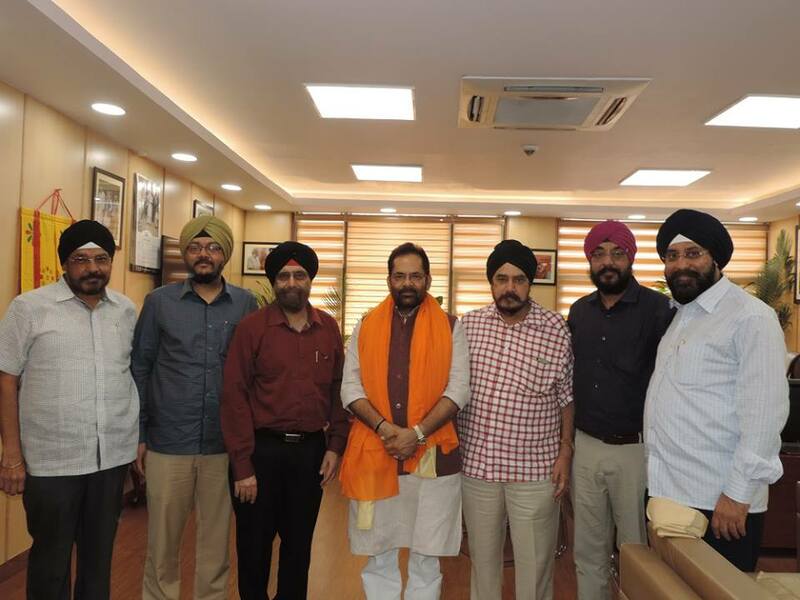 The delegation of “PINTA” discussed with Shri Naqvi, various programmes being run by Minority Affairs Ministry for educational empowerment of Minorities. 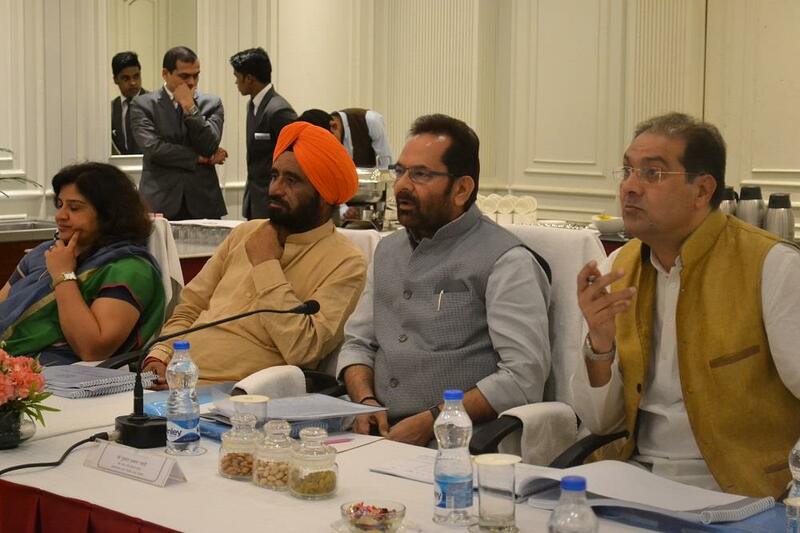 Shri Naqvi informed the delegation about various schemes being run by the Central Government aimed at educational empowerment and employment-oriented skill development of Minorities such as “3Ts- Teacher, Tiffin & Toilet”, Garib Nawaz Skill Development Programme, Begum Hazrat Mahal Girl Scholarship and others. 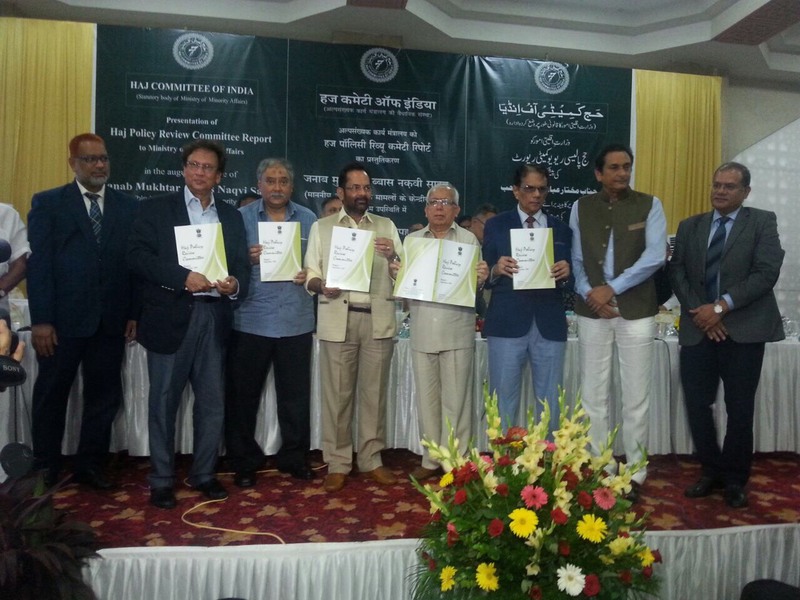 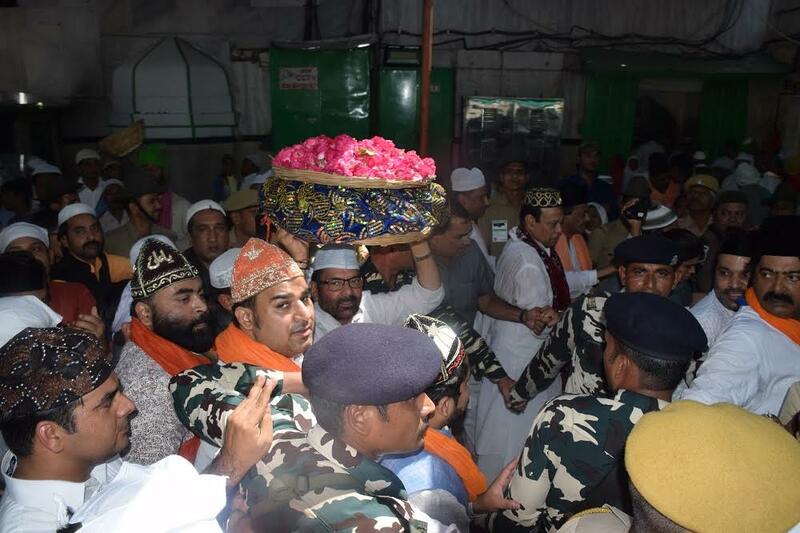 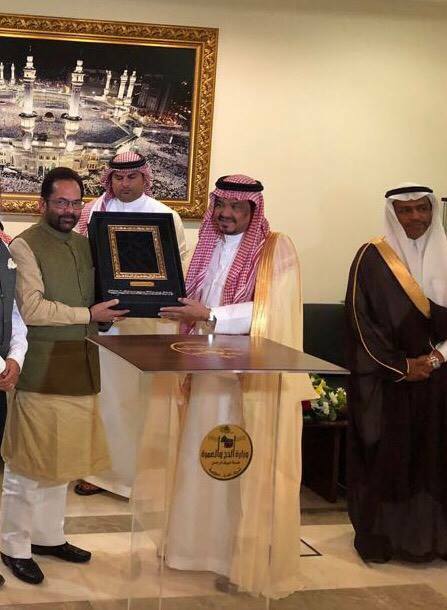 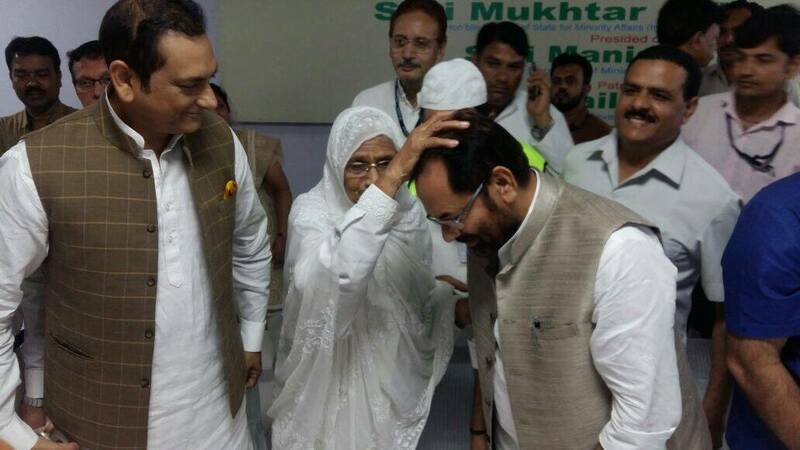 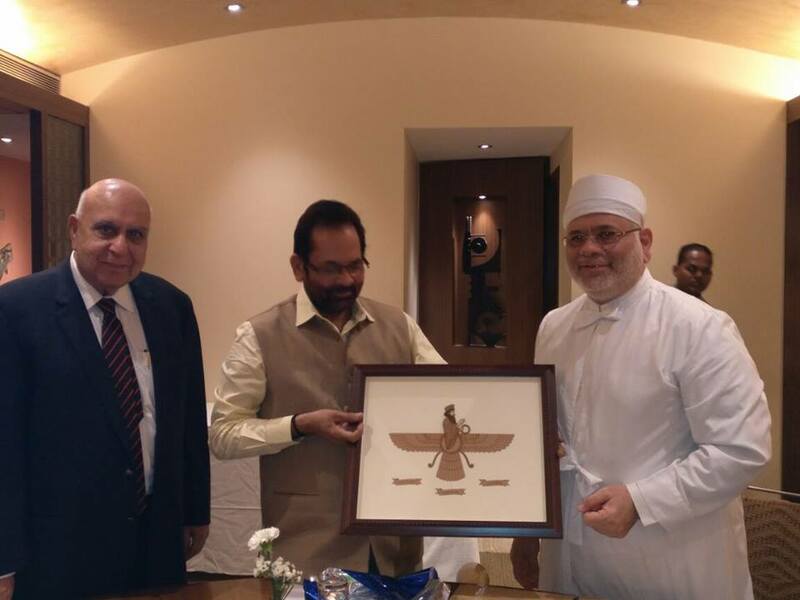 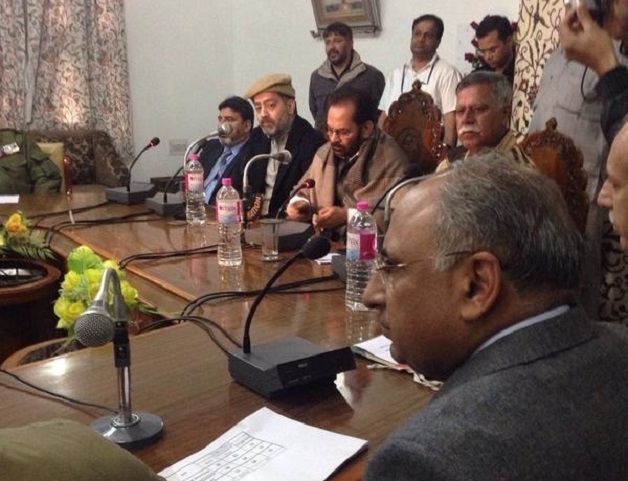 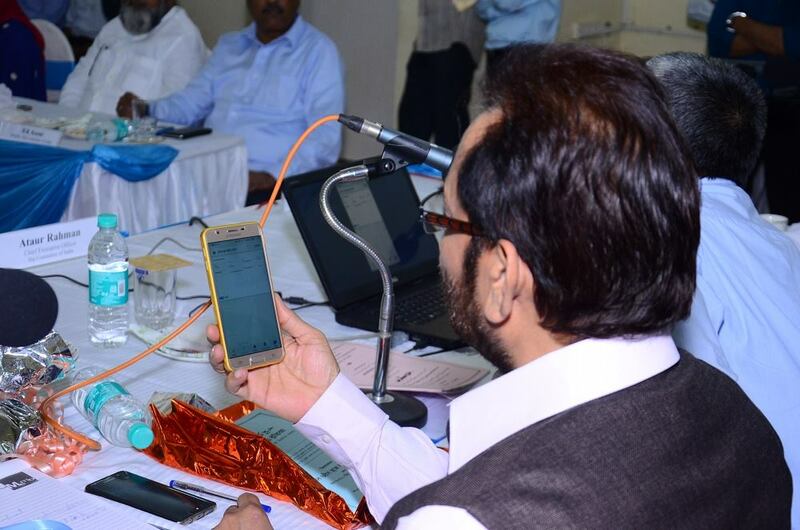 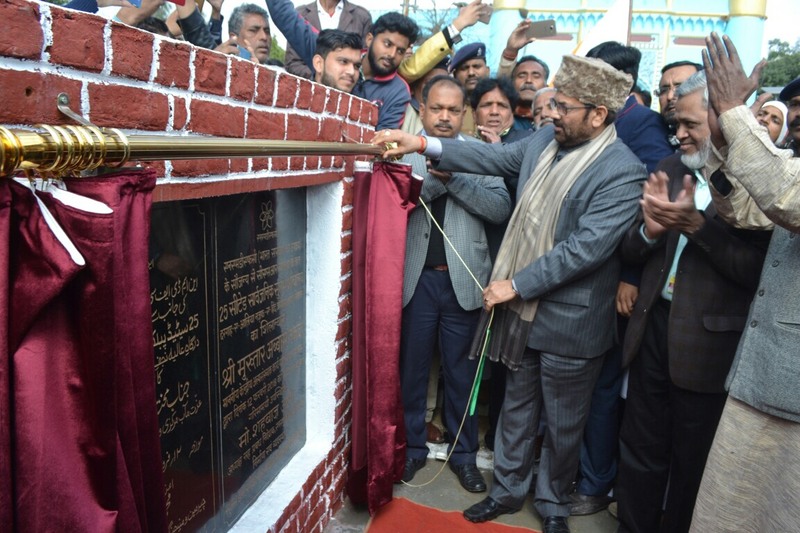 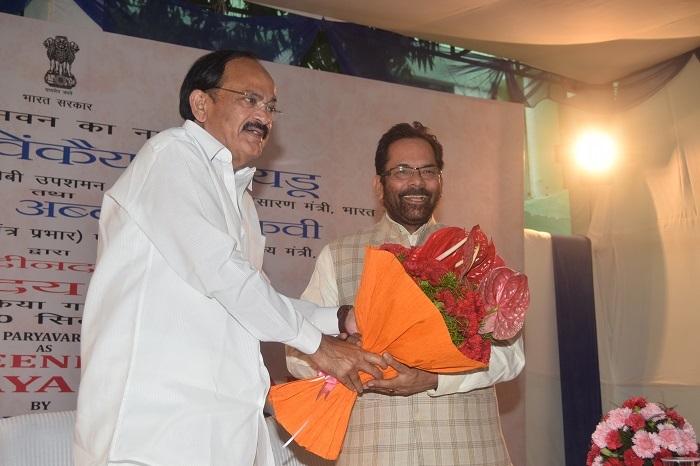 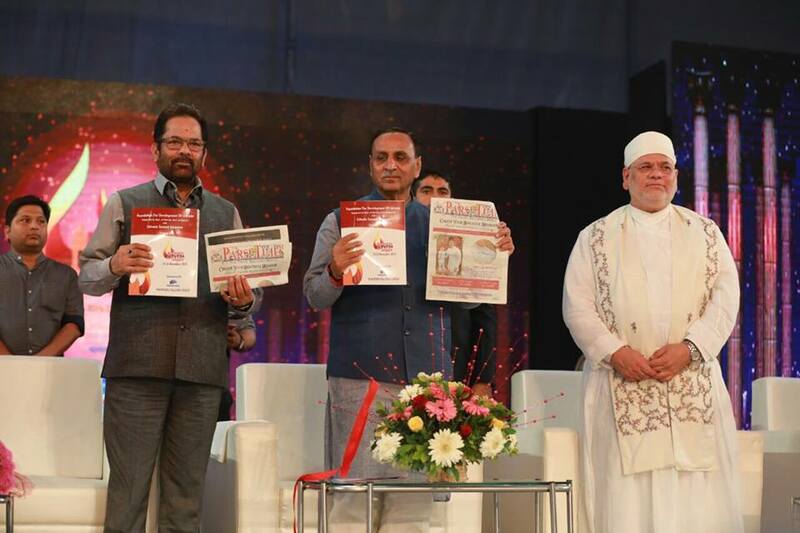 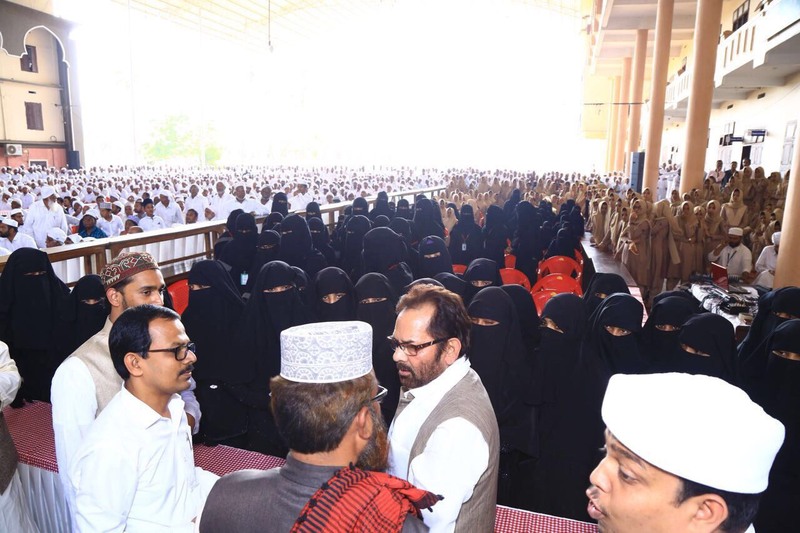 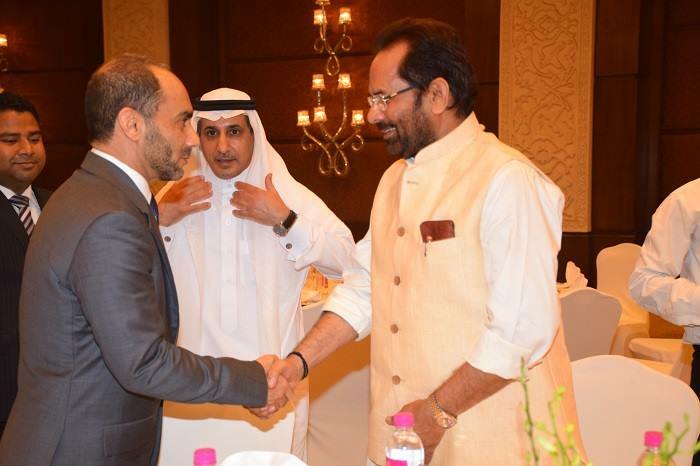 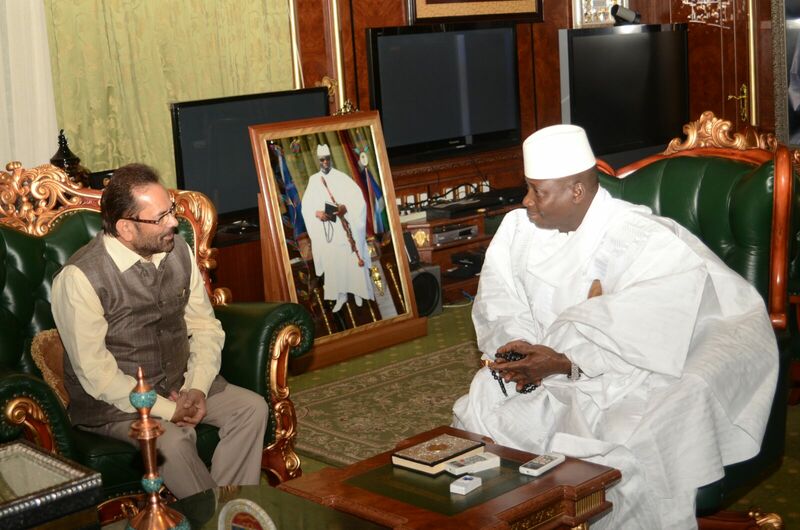 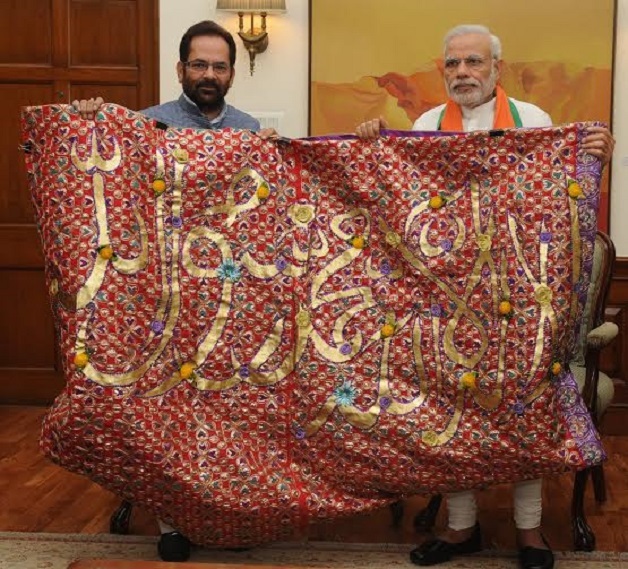 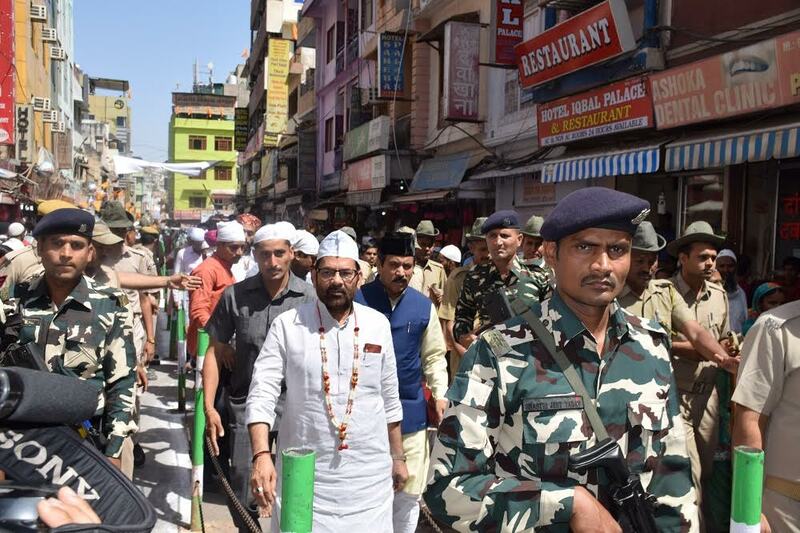 Shri Naqvi said that a large number of Madrasas have been connected with “3Ts” and have been included into modern and mainstream education system. 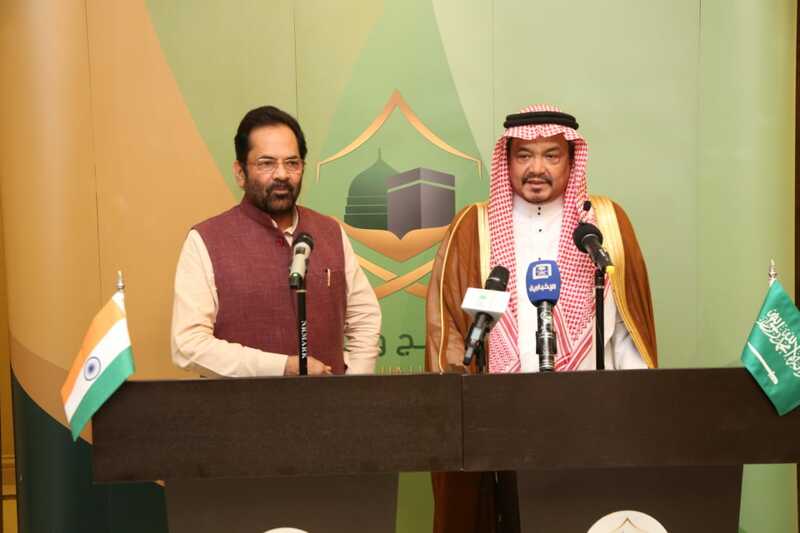 “PINTA” delegation said that just like in India, people from different religions and culture in Malaysia are also working for education and development activities. 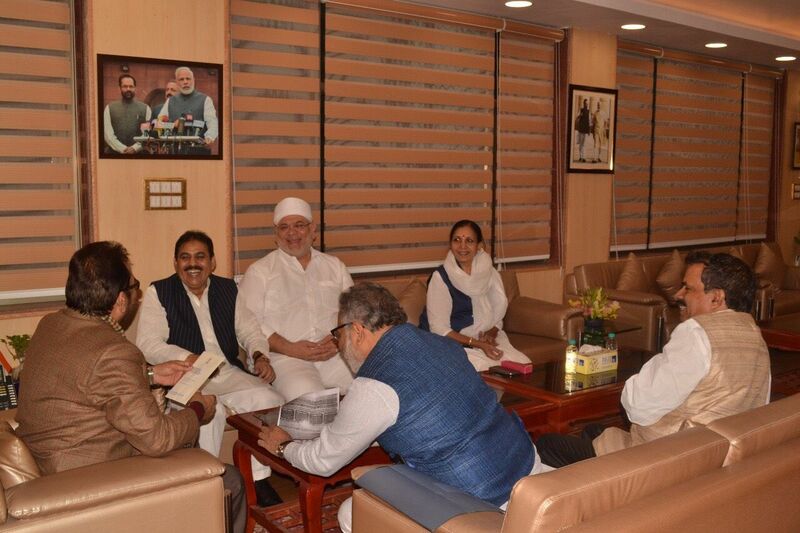 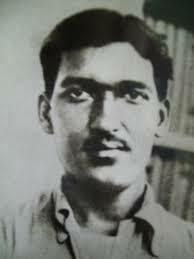 During the meeting, senior officials of Minority Affairs Ministry, Maulana Azad Education Foundation Secretary, foundation’s members and other intellectuals were also present. 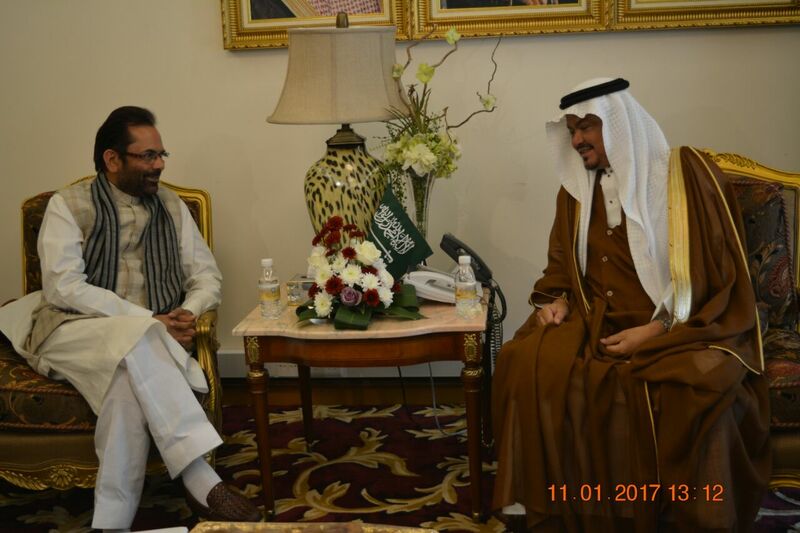 The delegation from Malaysia lauded the schemes being run by Minority Affairs Ministry for empowerment of all Minorities. 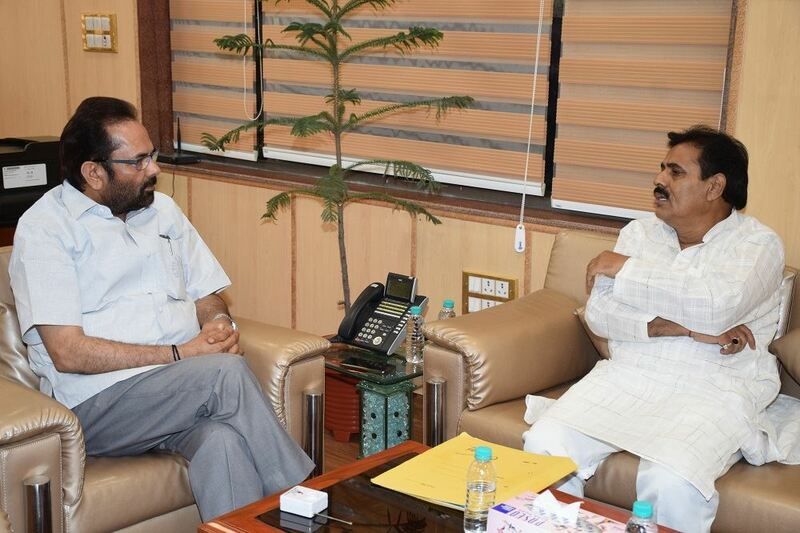 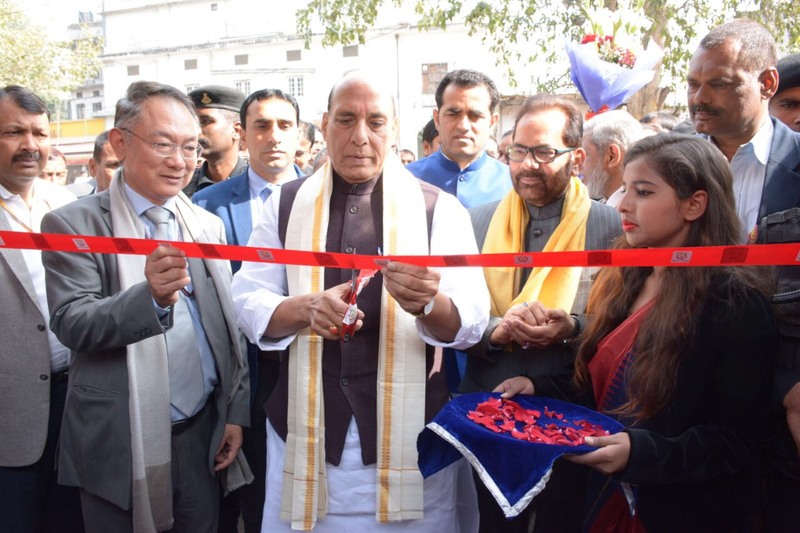 It also appreciated the Ministry’s effective initiatives to connect the Madrasas with modern and mainstream education system.